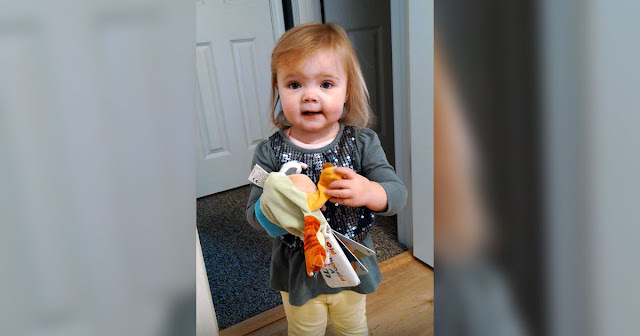 Home › videos › Dad Asks Her To Sing A Classic Song On Camera, Never Anticipated THIS Response! Dad Asks Her To Sing A Classic Song On Camera, Never Anticipated THIS Response! 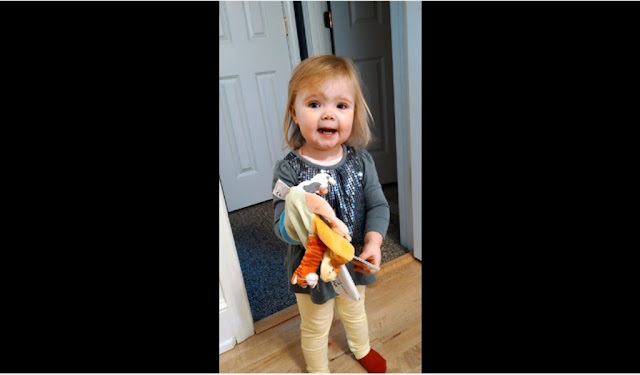 In the video below, her father, Eric, requests little Josie to sing the children’s classic for him. She willing obliges. Gripping her toy tightly in her hand, she starts to sing. Instantly, I could feel my heart warm and a smile come across my face as this little girl is simply too adorable. It’s immediately evident that Josie has a knack for singing, and it’s obvious that she loves all animals. I wish to see more of this sweetheart soon. Watch Josie’s incredible performance below, but be sure to watch her incredible finish at the end!